Every month we welcome to hundreds of guests and they show their satisfaction with nice reviews. Sai Baba of Shirdi has remained one of the predominant forces of inspiration for the seekers of spirituality in India. 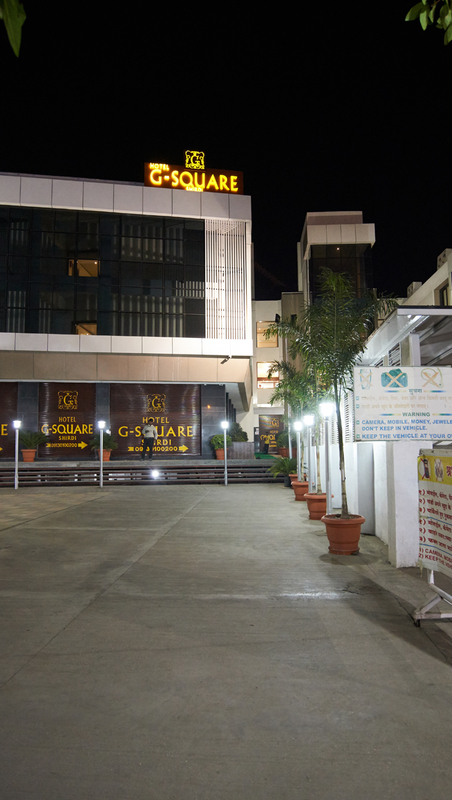 Book hotel rooms at G Square to enjoy a luxurious stay with modern facilities. 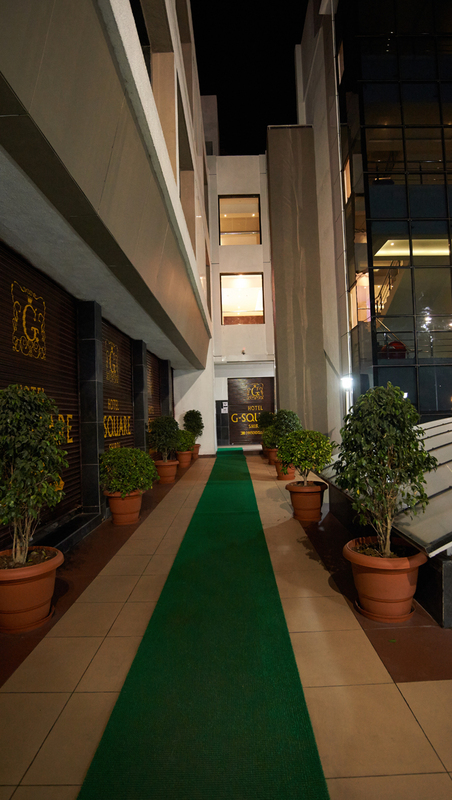 The G-Square offers room booking facility for deluxe rooms & suites at the best prices. Enjoy complimentary high speed internet, best and most flexible rates guaranteed, full daily breakfast and more. 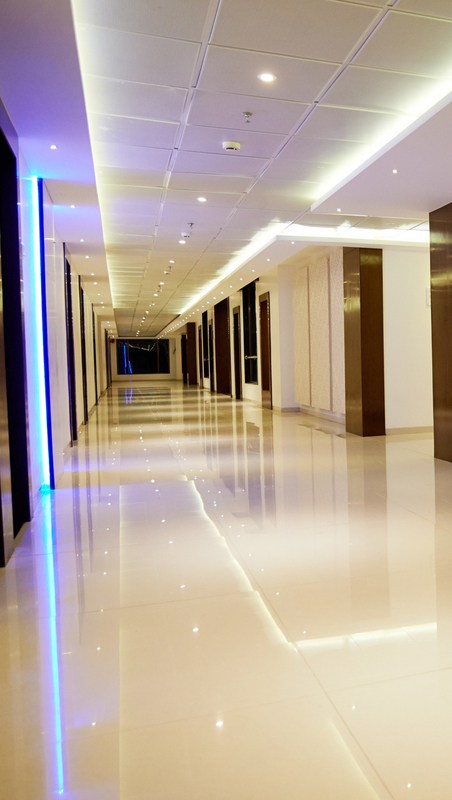 At G-Square we believe that hospitality is next to godliness. We welcome all sai devotes to this beautiful graceful place of shri saibaba that is shirdi.Here at Shirdi we are located just opposite to shree saibaba samdhi mandir. 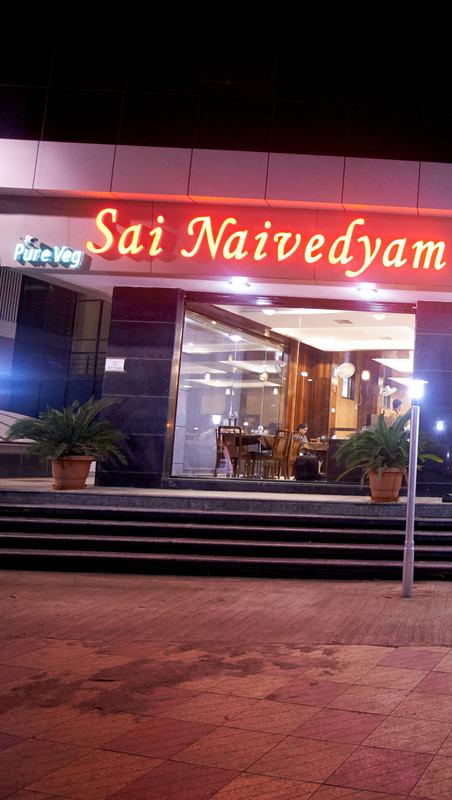 "The hotel is located just across the Sai Baba temple. One can walk down even without your Chappals, to the shrine. Apart from location, the hotel is just above the Cafe Coffee Day outlet and has quite spacious rooms. The best part, which I liked very much was the presence of a Sofa in each room which can be converted into a bed if you have third person to be accommodated in the room." "Located just near the temple in city(perfect location),the hotel is clean and provides u great hospitality.The staffs were very helpful.The hotel provides u almost every facilities from good rooms. The cafeteria of hotel was great.wen i say food was great(i mean it :))Overall experience was awesome.I'll recommend dis hotel to every couple and families:). You wont regret, just be there:)"
"Neatly maintained and friendly staff. We reached shirdi early and they accommodated us for early check in into one of the rooms, as we had 2 room bookings. Very close to temple. Its just opposite Gate 1. It was easy to goto temple.They have a wonderful restuarant attached. Food was yummy. They have play area for kids.. kids train , trampolin and small helicopter rides..."
"Hotel is located opposite gate no.1 with ample parking. Rooms are clean, staff very cooperative and fast service. Provide only one bottle of water and need to procure water to make tea etc. Ground floor restaurant provide good food but some bad smell is always greet you near the kitchen. For aged people, the location is ideal." At G-Square we believe that hospitality is next to godliness. We welcome all sai devotes to this beautiful graceful place of shri saibaba that is shirdi. 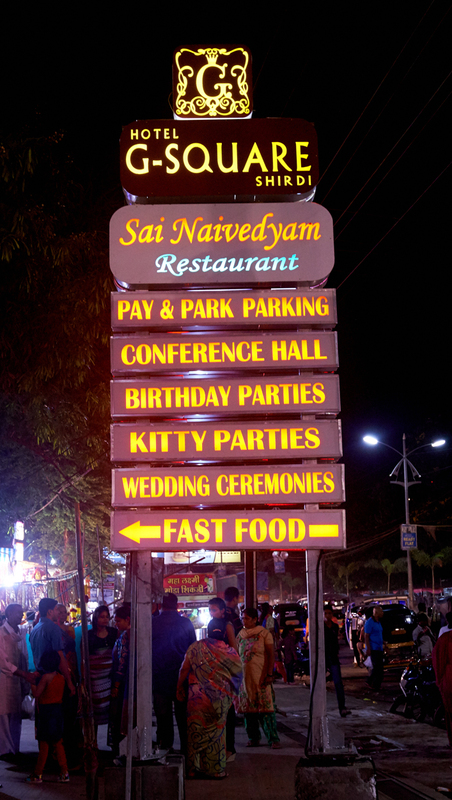 Here at Shirdi we are located just opposite to shree saibaba samdhi mandir.